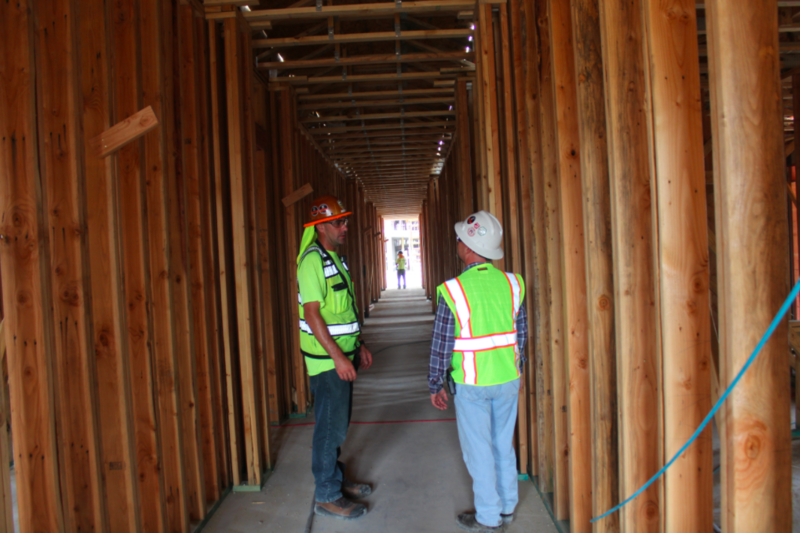 An integral part of any new building is the framework set in place to hold the entire structure together. Colt Builders is a nationwide commercial wood framing subcontractor with a proven record for large scale, multi-family projects. 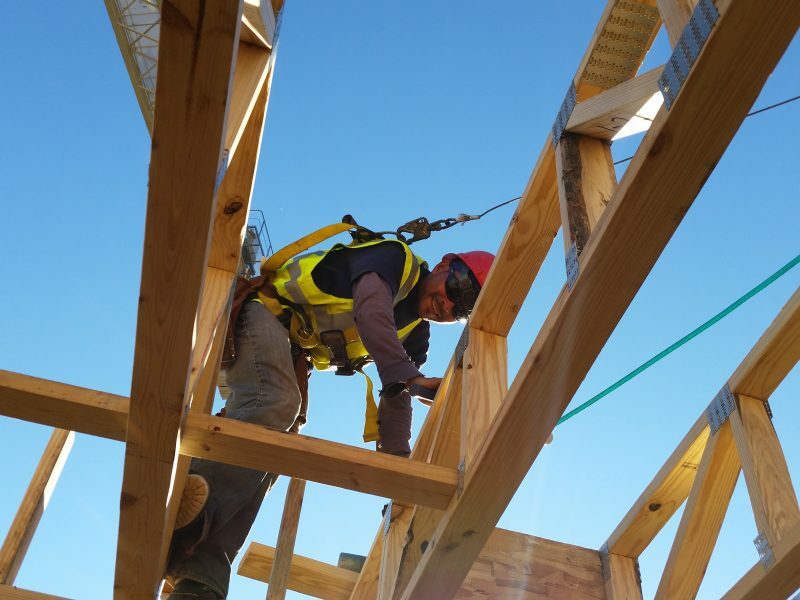 With offices in Rhode Island, Maryland, Texas, Arizona, Utah, and California, they can handle high-density wood framing jobs from coast to coast with ease. They have over 400 employees and approximately twice as many other subs working for them, so their ability to manage complex multi-family housing projects has never been in doubt as they’ve continued to grow their business for over a decade. Any major new project needs to get off on the right foot in order to really make great strides. 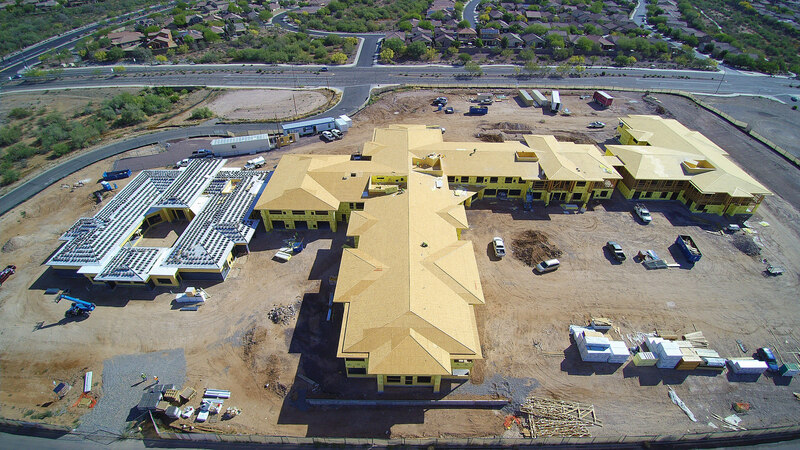 Phil Blake, a Senior Project Manager and Preconstruction Director for Colt Builders, makes sure the Colt team always starts out strong on every endeavor by trusting Fieldwire to provide the framework for their preconstruction efforts. Setting up project files and drawings within the construction app reduces any bottlenecking or confusion when the team first embarks on new jobs. Helping Colt employees keep vital data in hand while they work is essential to their success. This is especially true with drawing sets, and the Colt team no longer has to worry about maintaining the most recent plans thanks to Fieldwire. Before the first nail is hammered, the entire skeleton of the project’s resources can be neatly organized and then shared so that workers can flesh it out with data. With no question about the validity of their core project materials, Colt employees have a clear path set before them when they first arrive on the job. With the preconstruction foundation securely in place, Blake and the Colt team can dive right into the project proper. The chief form of their efforts takes shape in Fieldwire’s task management system, which allows them to identify the location and nature of every punch item throughout the job site. These tasks can then be assigned to the appropriate employees and monitored as they get addressed. The immediate nature of the notifications that accompany task updates ensures that the Colt team stays abreast of on-site activity. Pairing relevant tasks and files with their corresponding plans streamlines the daily workload of Colt Builders by reducing the number of information sources down to a single handy tool. Instead of extended back and forth between Blake and the construction team, or multiple binders or messages passed around, all pertinent details get shared via cloud syncing directly through Fieldwire. This includes real-time tracking for all project tasks, meaning the construction team always has an accurate grasp of the progression and future scope of the job. “Fieldwire has helped us be more transparent throughout our projects. The app is helping us bridge the gap between our estimating team and construction team, and helps us quickly move information and make everything clearer to both." Keeping all crew members informed of their priorities through mobile notifications and reports makes managing projects far less hectic. Each of their duties is carefully recorded within the app, which then acts as both confirmation of completed work as well as evidence of that work’s quality. Closeout no longer needs to be an involved, repetitive process digging up notes and photos that were previously filed. All Blake needs to do is generate a report in Fieldwire with a few clicks, and everything is compiled and delivered without any stress. All of the benefits to communication made possible by Fieldwire have made quite an impact to staying on top of project assignments for Colt’s on-site crews. Many of Colt’s employees became familiar with the app quite quickly due to its intuituve; for the rest, Blake himself leads training sessions with teams across the country to get everyone onboard. Colt Builders wants to provide all of their customers with the same high level of service, no matter where they may be located, and Fieldwire helps them achieve this by improving the lines of dialogue between the field and the office. By enabling discourse and cutting down on wasted time, the app is simplifying how the firm handles large, multi-unit jobs. This in turn boosts their ability to stay engaged with colleagues within the company and without. The constant updates to data delivered through Fieldwire keep teammates in the know, and have made Colt Builders pretty popular among their peers out on job sites. Phil Blake and Colt Builders are setting an example for all other firms on their project sites by taking control of their task and file management in smart, efficient ways. They are achieving quicker project setup and management by embracing Fieldwire, which leads to fine-tuned operations and sturdy structural accomplishments. With such a reliable framework in place, there are no limits to the great results they can create.